Thumbs up to David Barnard who completed the Last Desert Race 2014 on Antarctica today in good shape, determined to keep running for a good cause. 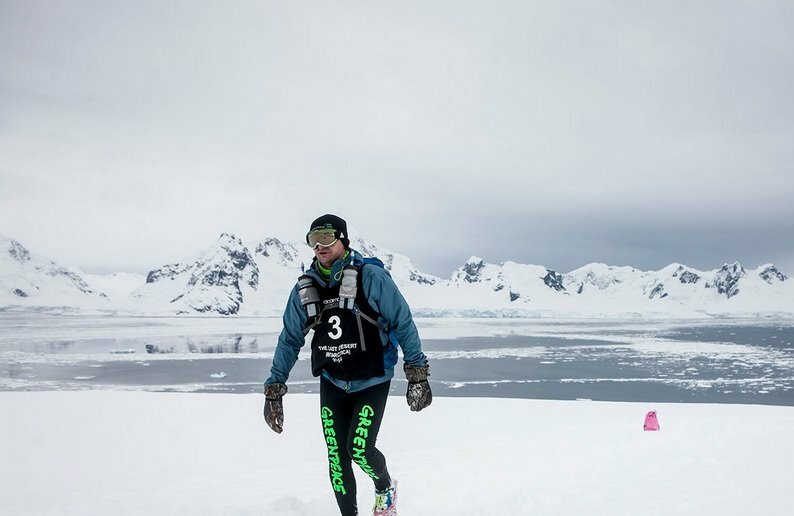 So reads the last day’s blog of David Barnard, who ran the Antarctic race to raise funds for township solar energy installations for Greenpeace Africa. “We had to run through soft snow and strong winds throughout the stage, but it was most probably my best desert race stage ever and I completed 10 laps for a 6th or 7th position on the day and a 15th position overall for the race. Fantastic day, very emotional, and very grateful that I had the opportunity to participate in this race. Antarctica is unique and beautiful in so many ways, and I will treasure this experience forever. Thank you for all the support before and during the race. Thank you to my family for giving me the time and opportunity to prepare and participate in this race. Thank you to GNC, Colombia Sportswear and Enerlogy for supporting my participation in the race. And finally, thank you to Greenpeace Africa for giving me the opportunity to support your great work through my participation in this race. I hope to continue supporting the work of Greenpeace Africa with my future desert running adventures. 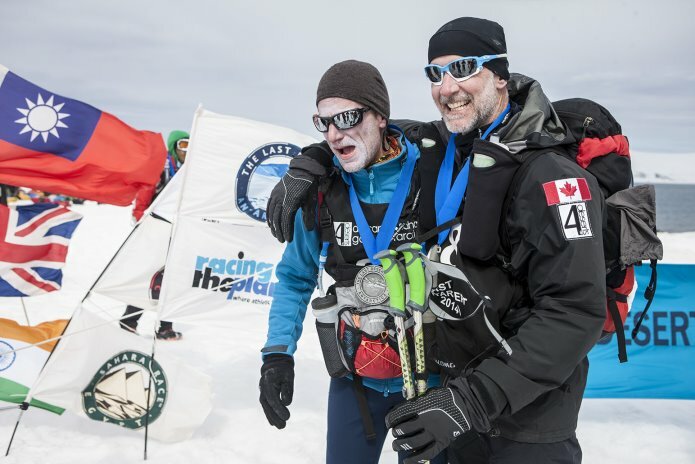 Having done the Sahara Race, Gobi March and Antarctica races, I now only need to complete the Atacama Crossing in Chile to join the 4 Deserts Club – see you in October 2015 (just don’t tell my wife or boss!). Running in Antarctica has been an amazing experience, and I look forward to sharing my stories with friends and colleagues in the next few weeks. Please continue supporting my fundraising campaign for a Greenpeace Africa solar street lighting project in Diepsloot (see more info here) and encourage others to do the same. 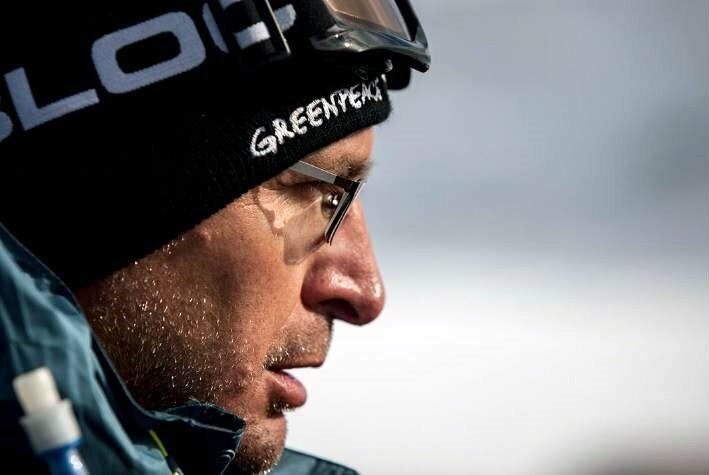 Earlier this week, South African born philanthropist David Barnard (47) embarked on the ‘Last Desert Race’; 250 km through the snow of Antarctica in a mission to raise R250 000 in support of the work of Greenpeace Africa. The 5 day race ends on 9 November 2014. The funds raised in the ‘Last Desert Race’ will go towards a solar installation initiative in an underprivileged South African community in Johannesburg. This project will showcase how solar energy is the viable solution to South Africa’s energy crisis. What makes such a man? Greenpeace Africa is very grateful to David Barnard for taking part in this race to raise funds for the promotion of solar energy. 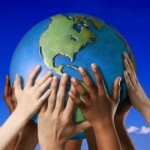 South Africa has some of the best renewable energy resources in the world. It is the third-best solar location globally as it has one of the highest and most stable solar radiations in the world. David’s example shows that all South Africans can in different capacities contribute towards a cleaner and safer energy future for the country. Thank you Myke! Yes it evolved into a very special chat, didn’t it? I hope to do more of those, as I love it. Maybe I should interview you next? 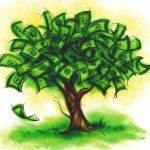 Anyone else doing green work and would like to be interviewed?